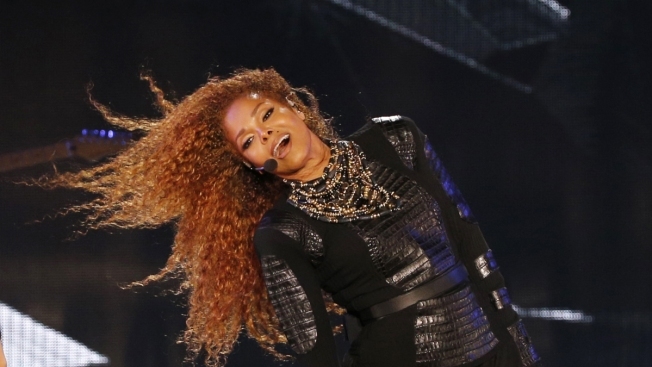 In this March 26, 2016, file photo, Janet Jackson performs during the Dubai World Cup horse racing event at the Meydan racecourse in the United Arab Emirate of Dubai. Jackson will be honored with the prestigious ICON Award at the 2018 Billboard Music Awards on Sunday, May 20, 2018. 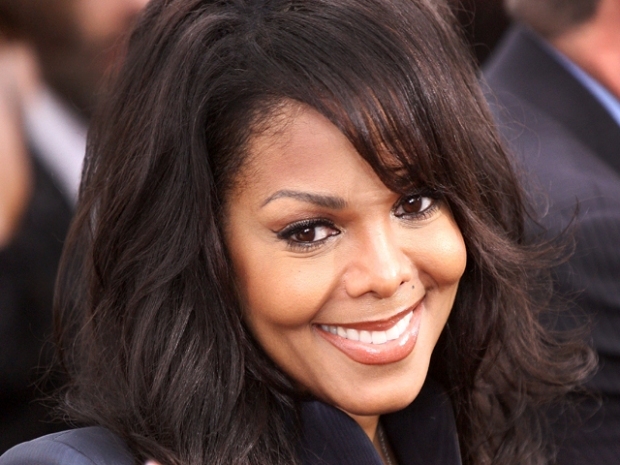 Janet Jackson's icon status is being confirmed at the Billboard Awards. Jackson has been a dominant force on the Billboard charts for decades, thanks to hits including "That's The Way Love Goes," ''I Get Lonely" and "All for You." The multiplatinum superstar will kick off another leg of her State of the World Tour in July. In a 2010 interview, Janet Jackson said she would love to start a family, but "it's in God's hands." The pop superstar reportedly gave birth to a baby boy Jan. 3, 2017.